Earlier this week Josh Kumra ran a special twitter initiative to allow fans to get their profile pictures featured on a limited edition 7" of his debut single 'Helicopters & Planes'. Once the cover was full it unlocked a free three track acoustic EP, The Soho Sessions. 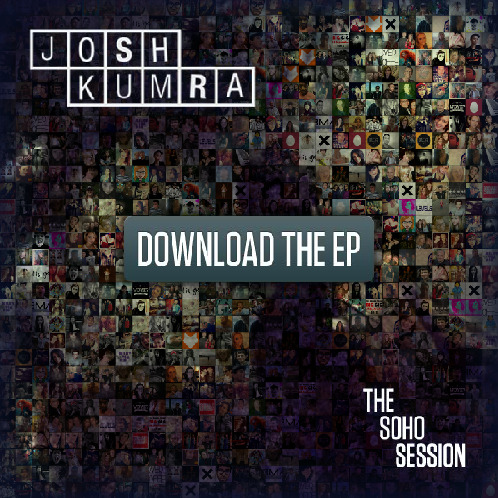 The EP was unlocked in 24 hours and is now available to download free from SohoSession.JoshKumra.com. You can listen to the EP's tracks below, which includes an acoustic version of Josh's debut single "Helicopters & Planes".